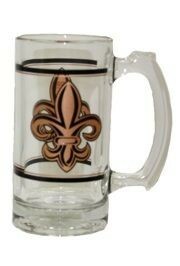 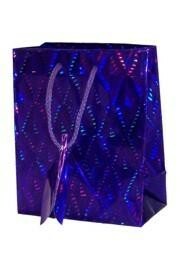 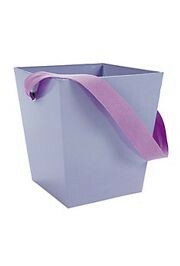 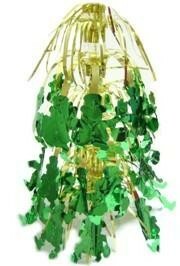 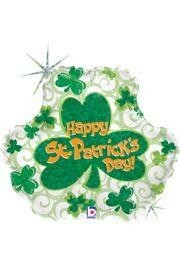 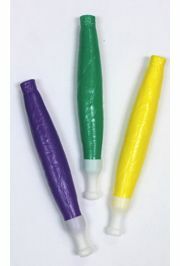 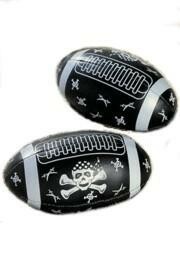 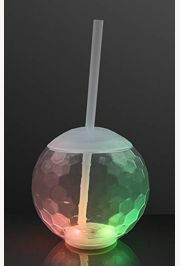 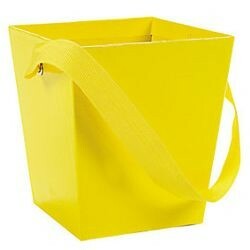 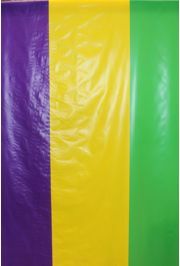 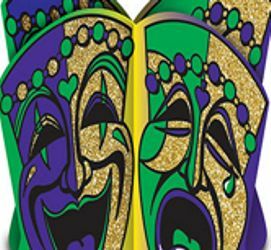 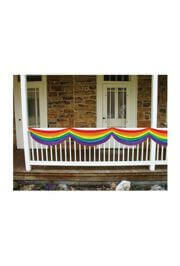 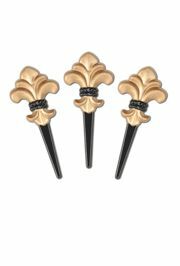 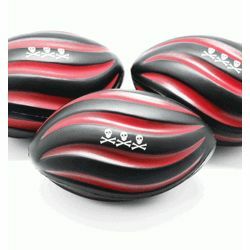 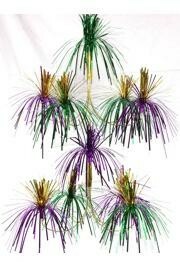 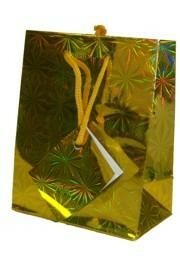 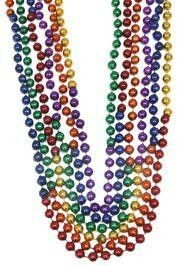 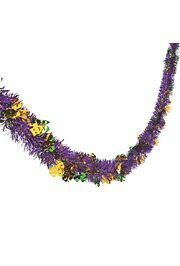 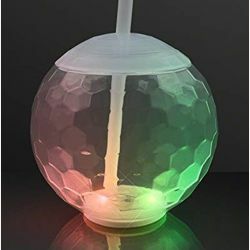 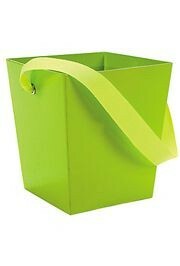 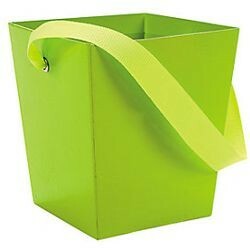 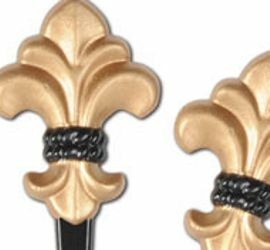 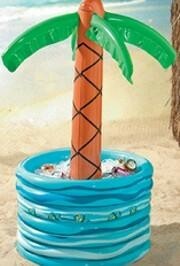 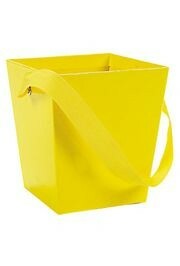 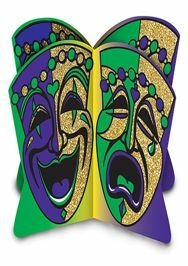 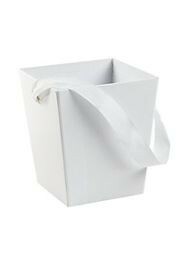 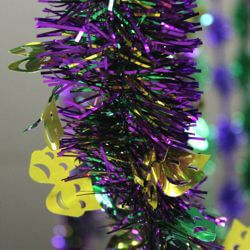 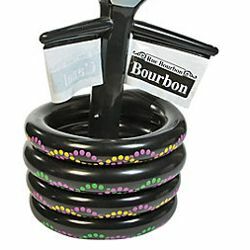 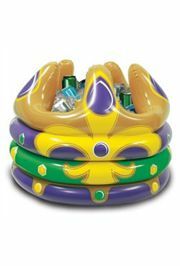 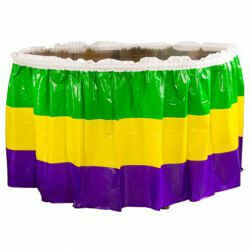 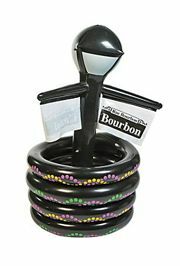 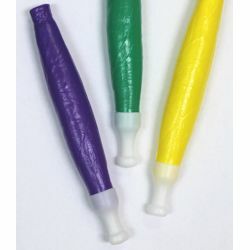 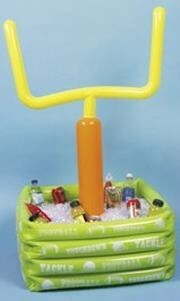 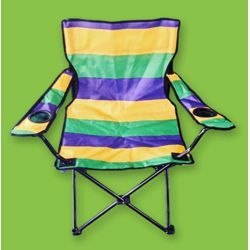 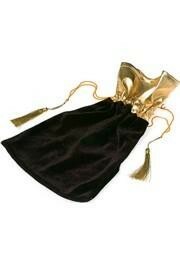 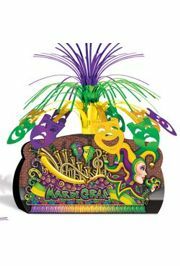 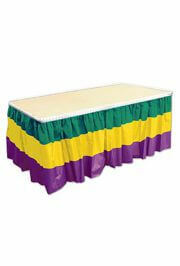 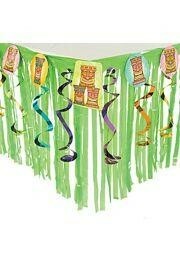 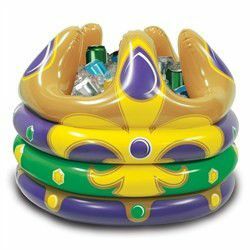 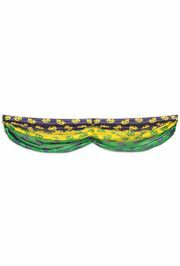 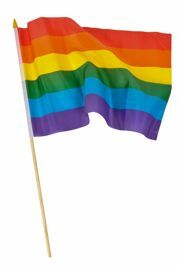 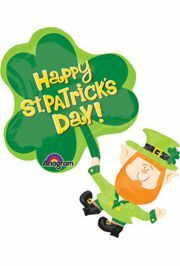 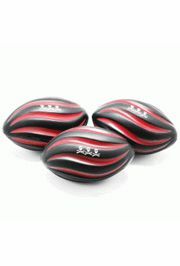 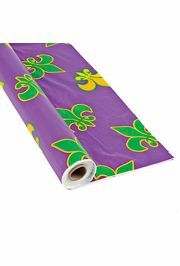 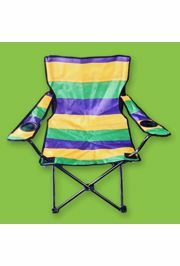 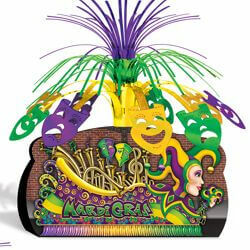 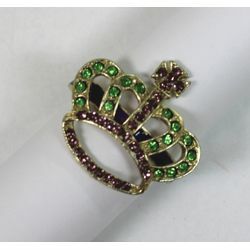 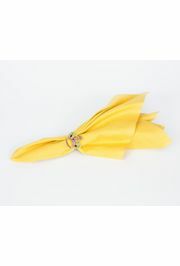 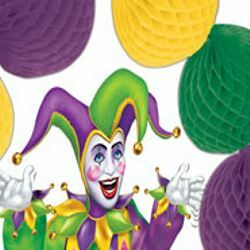 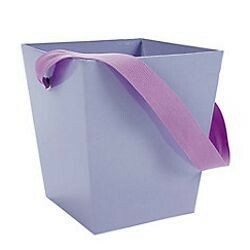 Party Supplies for any occasion can be found here - Mardi Gras parties, birthday parties, Christmas parties, and more. 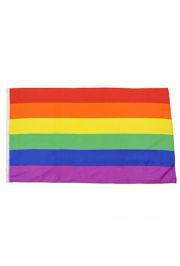 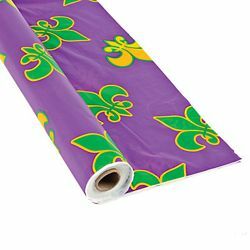 A few of the products that we carry include Happy Birthday banners, paper lanterns, Mardi Gras center pieces, Christmas stockings, table skirts, table clothes, table covers, and paper plates. 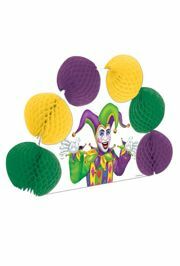 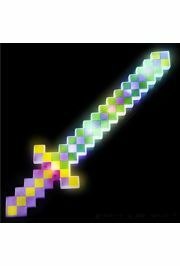 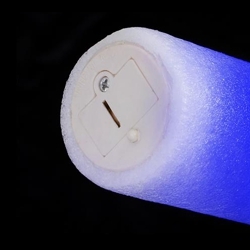 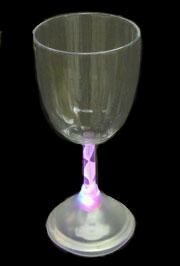 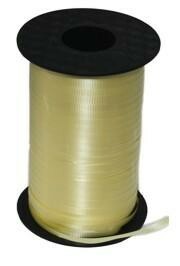 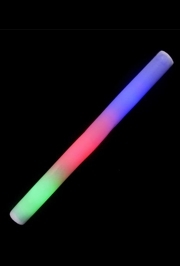 We are your one stop shop for party supplies.